Have you been trying to detox your makeup bag — and feel like you could use a little help in deciding what you should replace first? 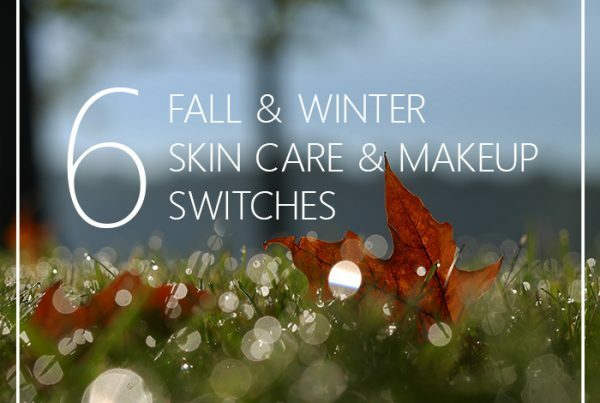 Swapping out toxic cosmetics for natural, safer options is something I’ve been helping women makeover their makeup over many years now. As a professional makeup artist, I know how hard it can be to give up our old habits with cosmetics we’ve become comfortable with — even if we know they aren’t good for us. I couldn’t believe it when the anchor of MORE Good Day Oregon, Stephanie Kralevich, said she’d let me air her “dirty makeup” on TV! She was such a good sport. Look at my already slightly disapproving face – haha! I’m actually very understanding, and not at all the mean, critical person some think I’ll be when I go through their products. My goal is truly to help and I enjoy giving women better solutions for what they can use on a daily basis that will actually work for them, help them be healthier and look fabulous. 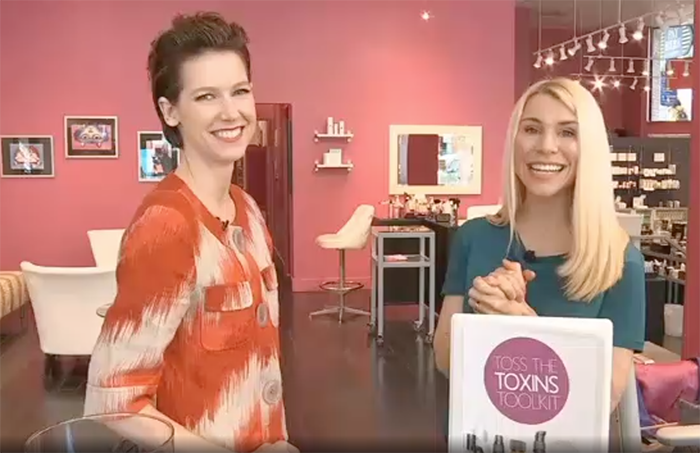 Below is a run down of all the organic skin care and non-toxic makeup I suggested as swap outs in the TV segment, which you can watch via this link or by clicking the image below. 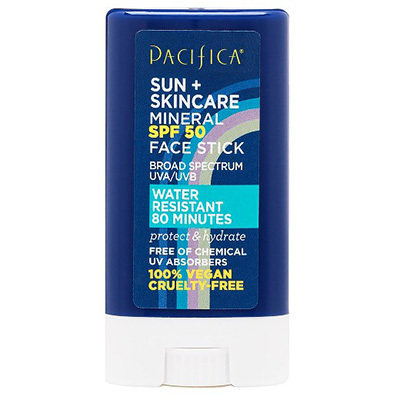 I want to point out that while some of the items I suggested are more expensive than the drugstore brands Stephanie has been using – they are a better value. 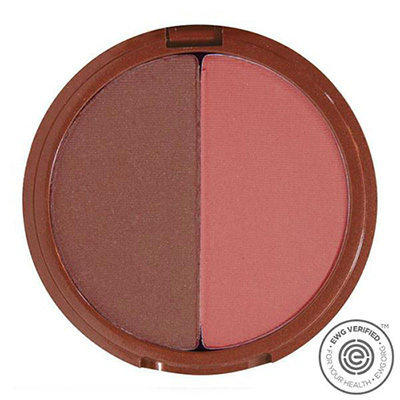 I made a point of saying that the blush wasn’t doing anything for her because the pigment was too sheer (because of cheap fillers in the formula) and the color wasn’t doing her any favors either. Yeah, it might cost less, but it wasn’t really a good value because it wasn’t doing a good job for her. 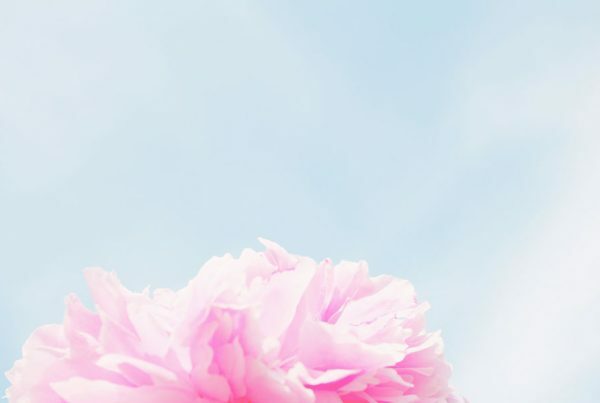 This concept of determining a product’s true value and quality is something I dive deeper into in my Natural Beauty eCourse. 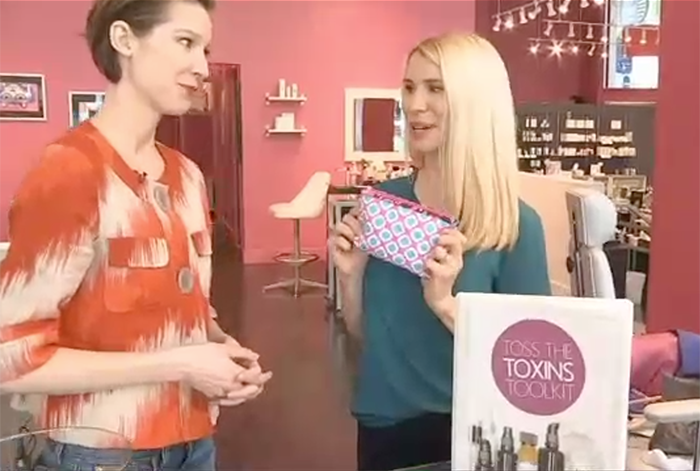 So here are the effective, natural cosmetics I showed on TV that worth the swap and will help you detox your makeup bag too! See best ways to apply it in this video. You’re licking, eating, drinking and kissing off your lip products, so you want to make sure these are safe, but also will endure all of that mouth-activity. 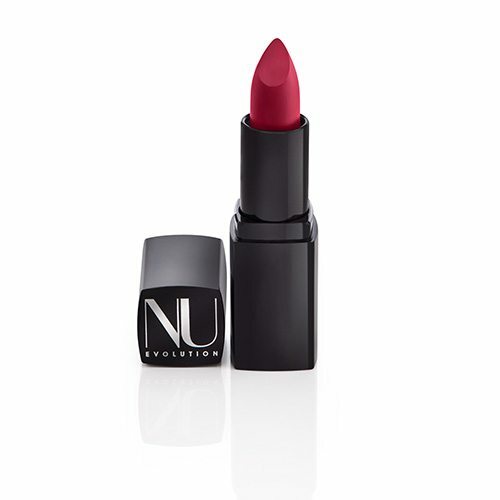 My suggestion (that didn’t make it into the final TV segment) was NU Evolution Lipstick. 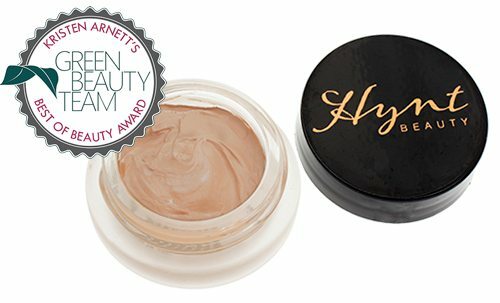 This got an award as one of my best natural makeup brands. There were quite a few products we didn’t really get a chance to talk about (you might have noticed some items sitting on the table towards the end of the segment)…well, I’ll just have to do a longer post about those another time. Click the button below to get your free copy of the Toss the Toxins Toolkit. 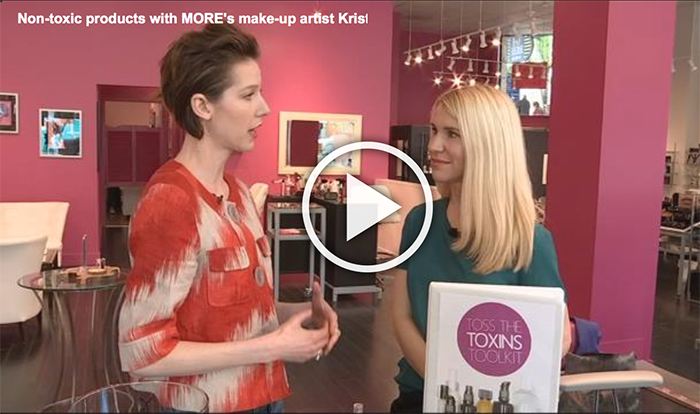 Many thanks to Blush Beauty Bar in Portland, Oregon where we filmed the segment. I always make it to the point to clean my make up bag. I switched to roadeavour’s travel toiletry kit because it makes my things neat and well-arranged.